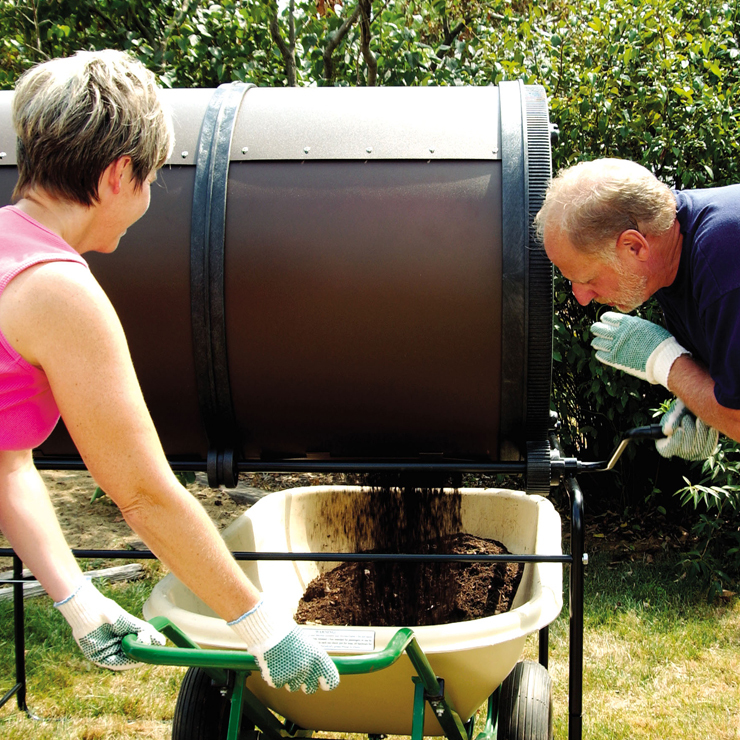 The Mantis ComposT-Twin Sifter Screen makes composting easier than ever. 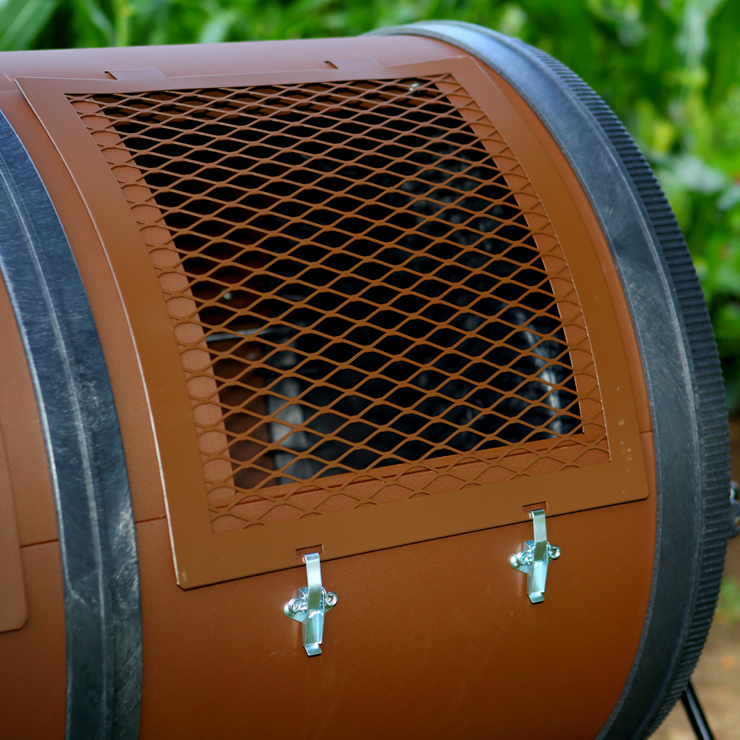 When your compost is “cooked”, and you're ready to empty the barrel, just replace the door with the Sifter Screen. No tools needed. Now you're ready to sift out the smaller particles. Just turn the drum of your ComposT-Twin. Fine particles of compost fall through the screen into your container or wheelbarrow. It's that easy!